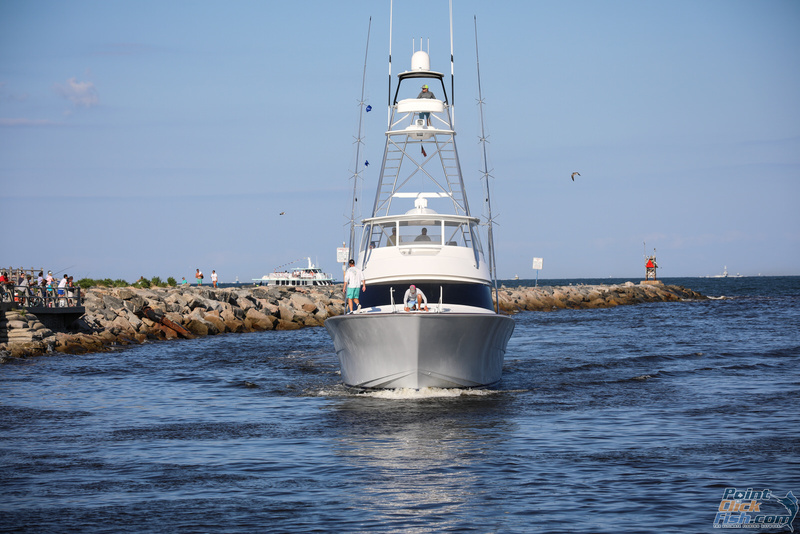 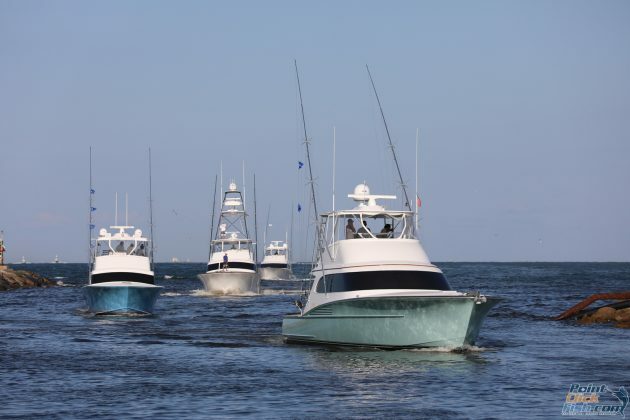 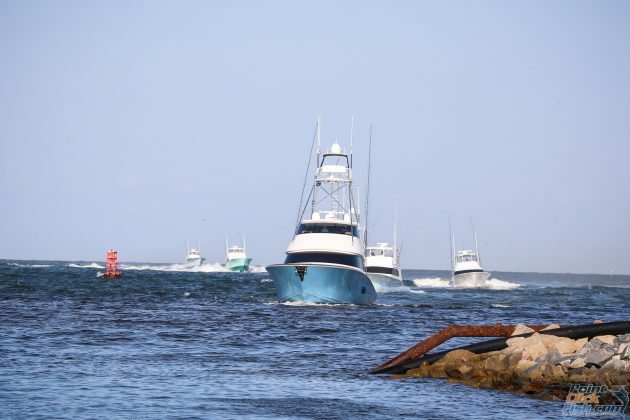 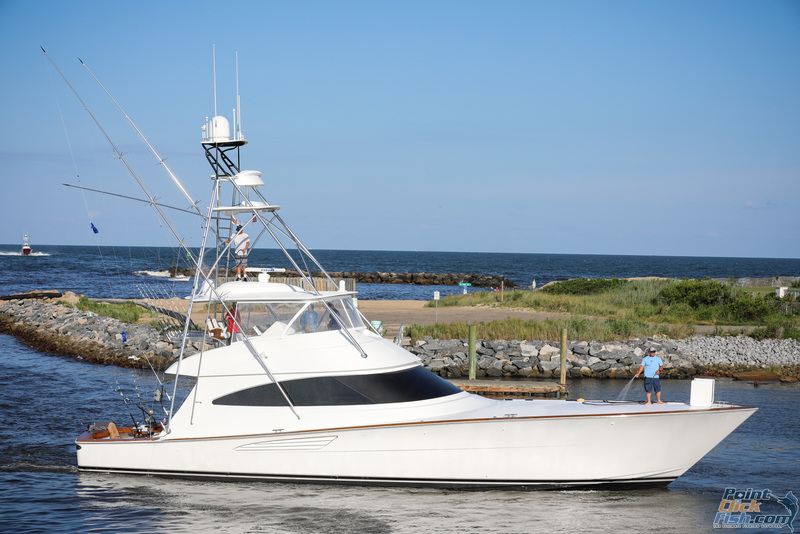 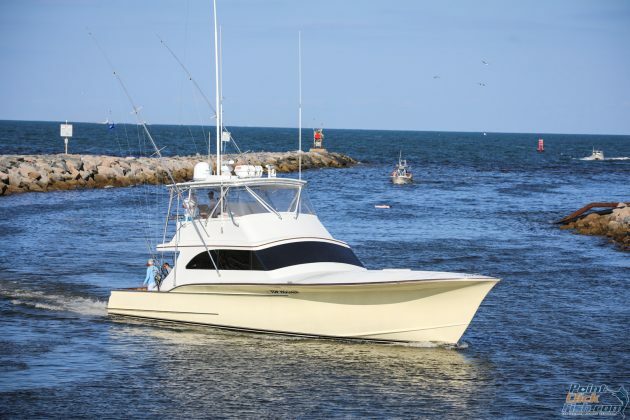 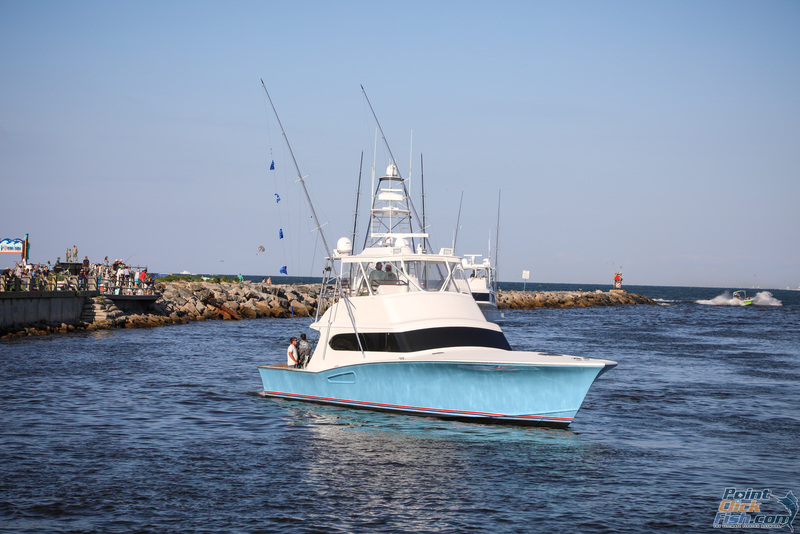 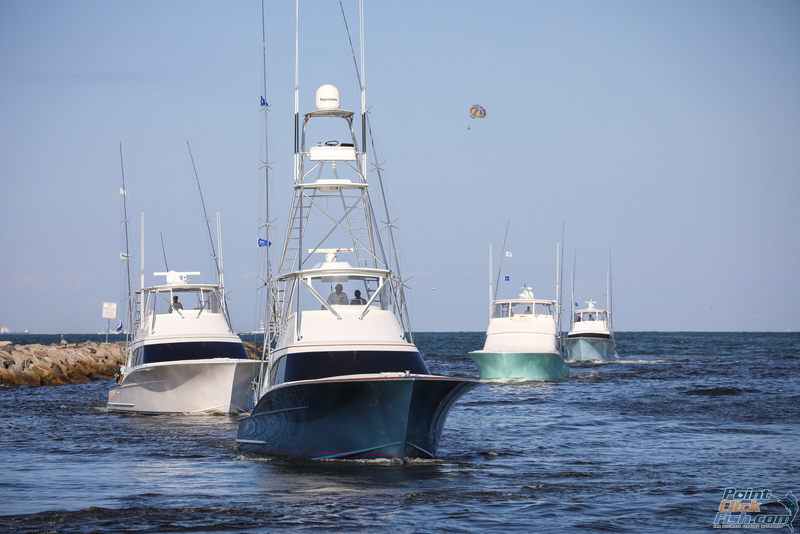 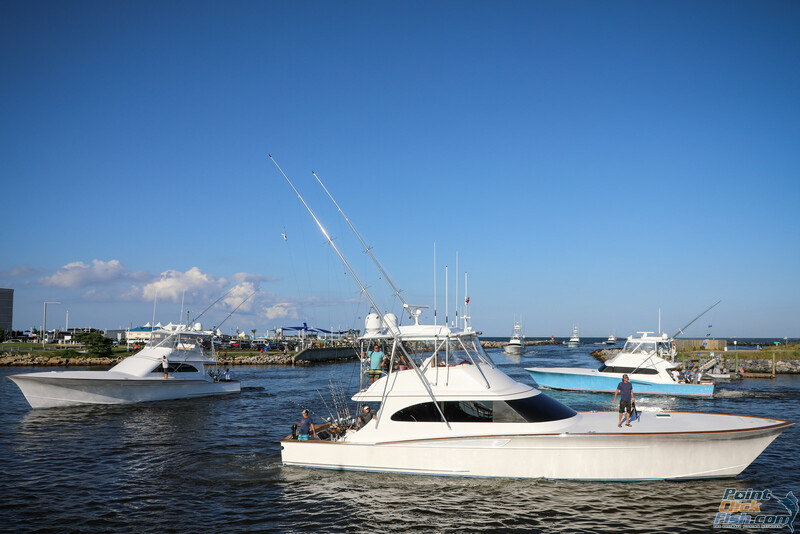 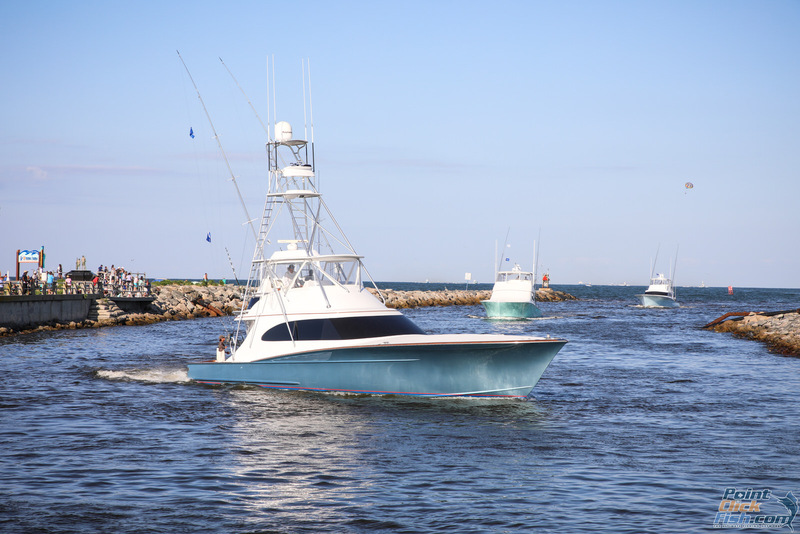 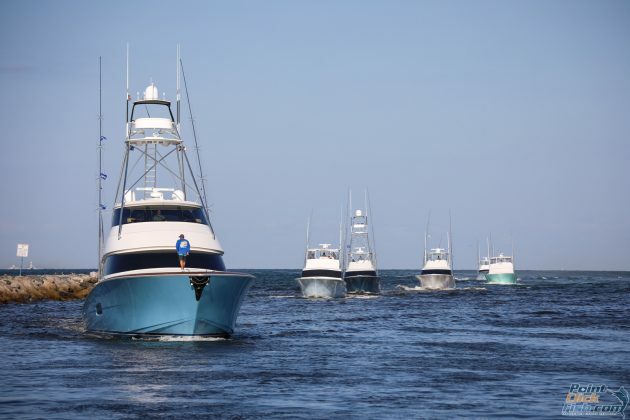 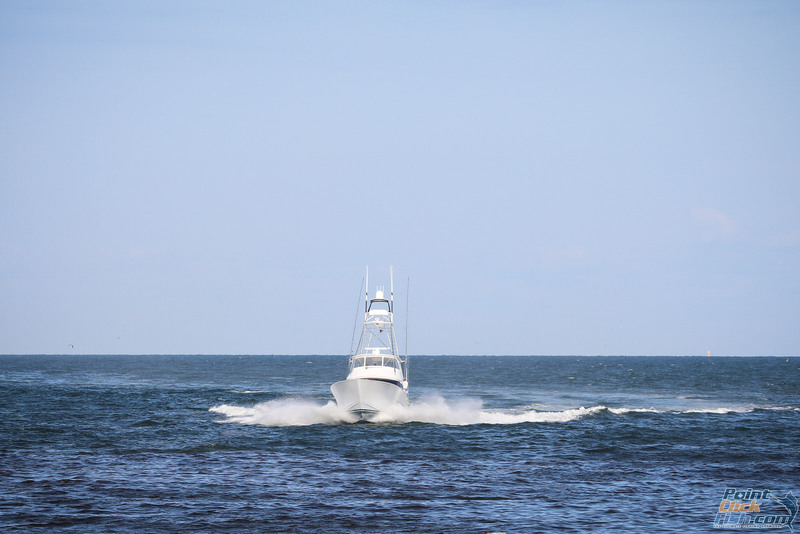 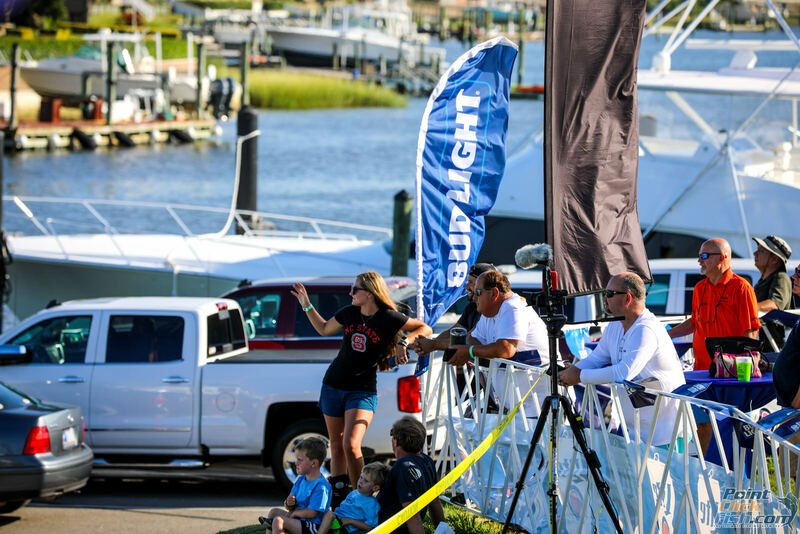 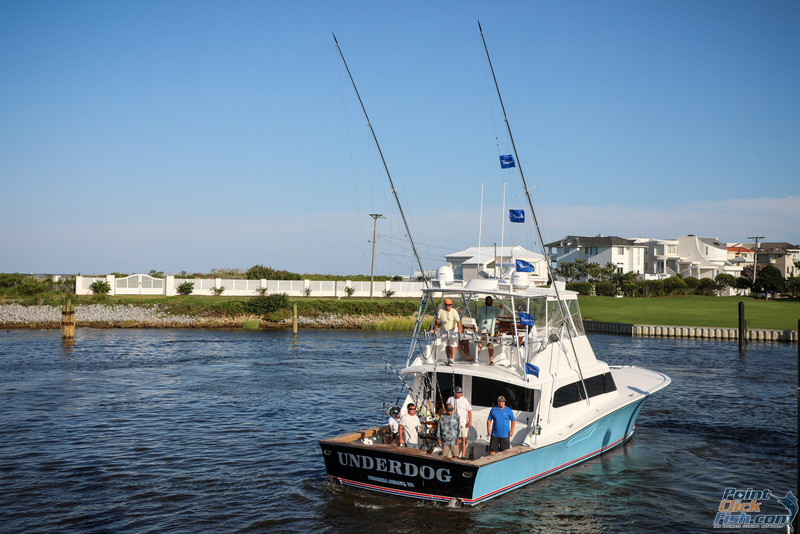 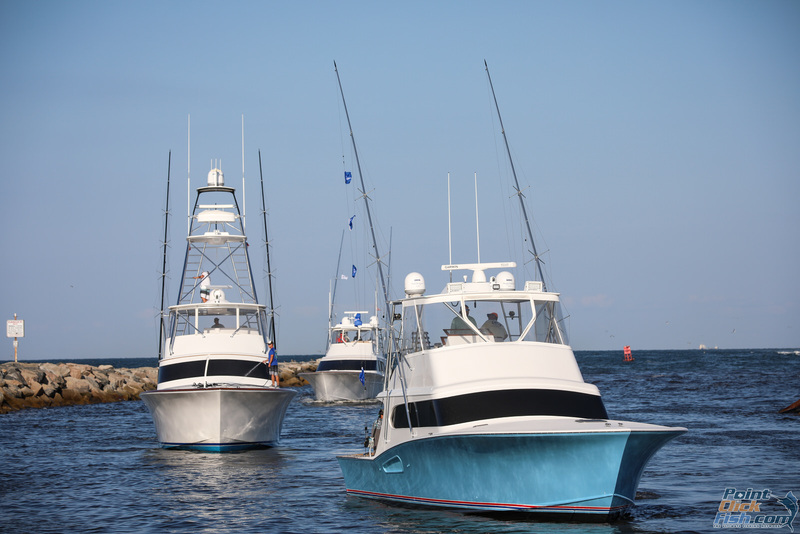 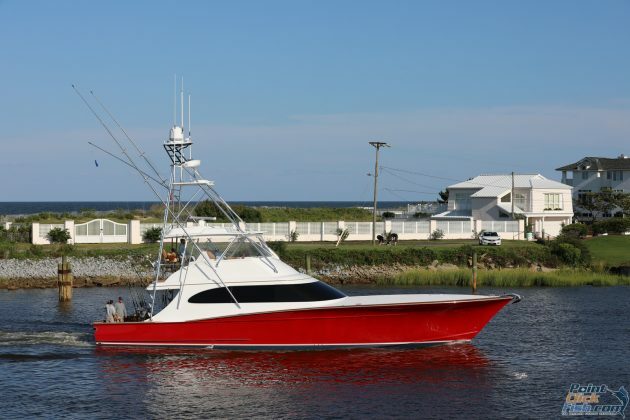 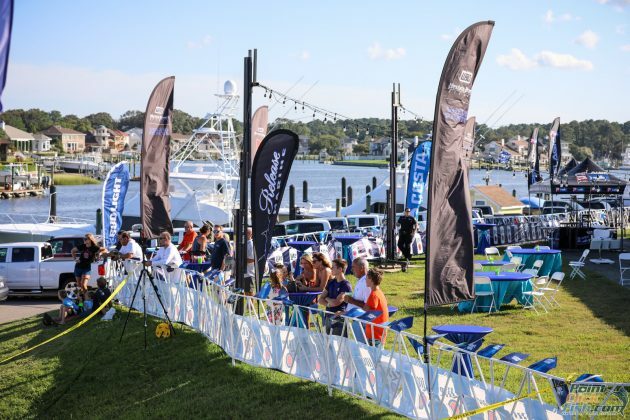 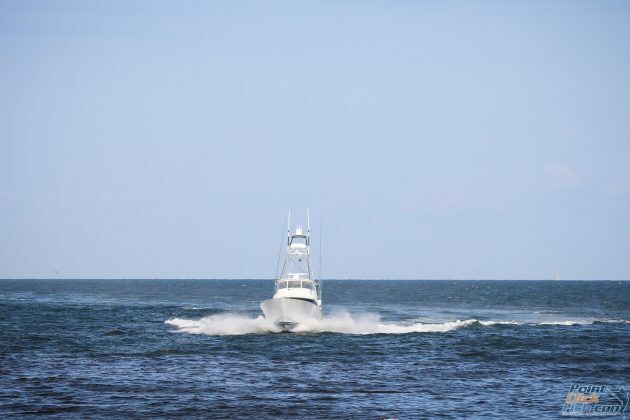 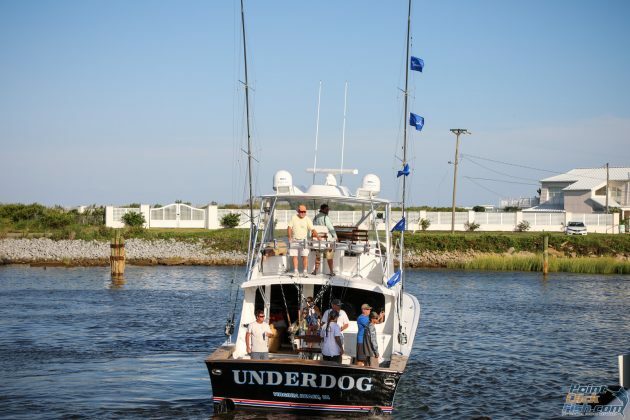 On Day 2 of the Virginia Beach Billfish Tournament 80 boats left the dock early headed offshore. 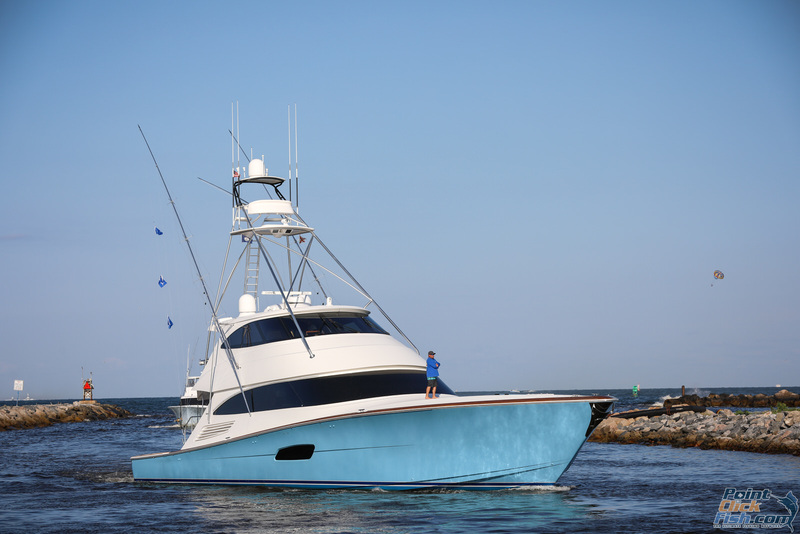 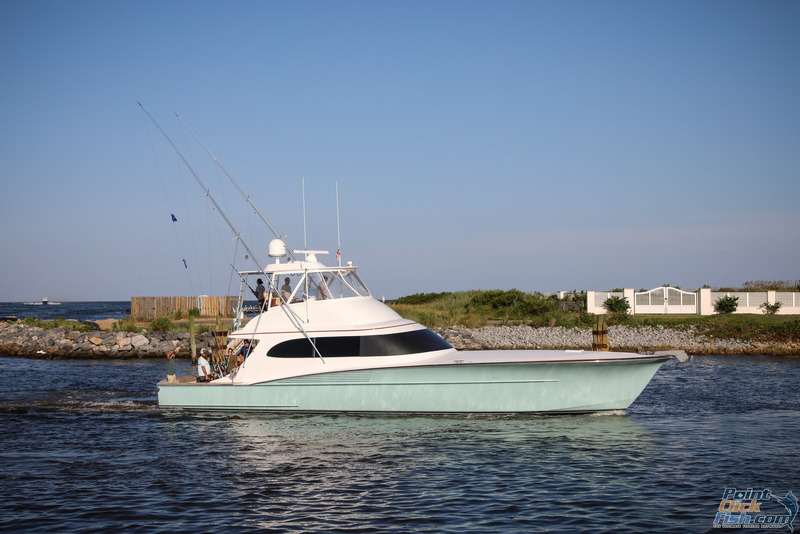 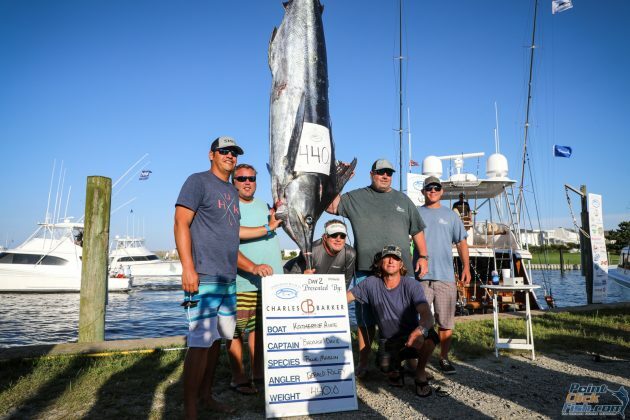 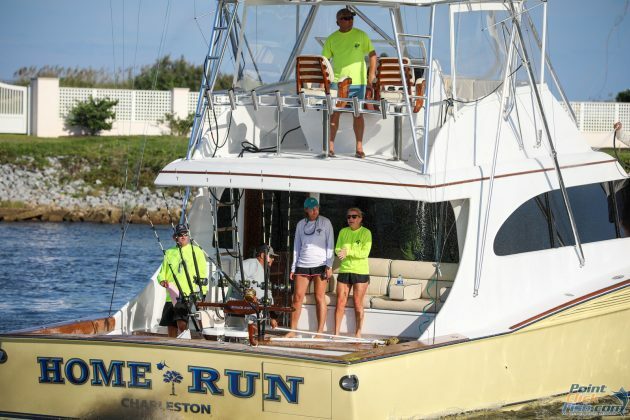 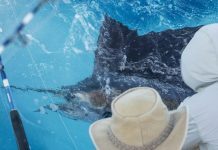 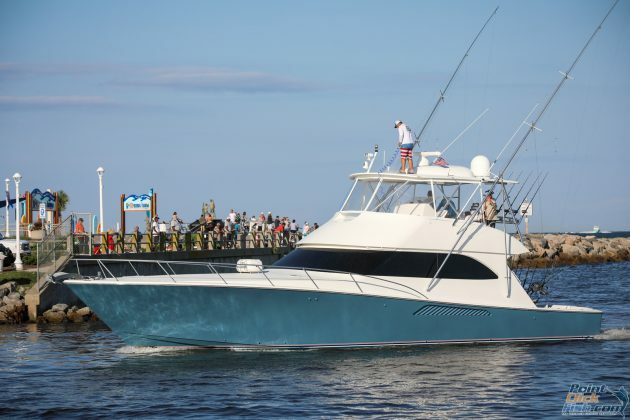 The crew of the KATHERINE ANN hit the scales with a 440 lb Blue Marlin. 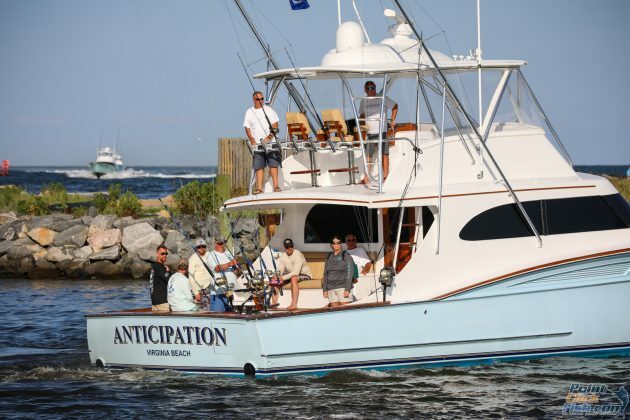 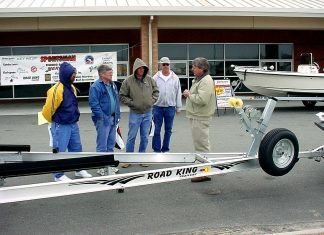 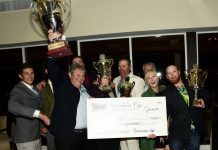 Congrats to Captain “Backlash” Davis, Angler Gerald Foley and crew. Today’s stats were 167 billfish caught. 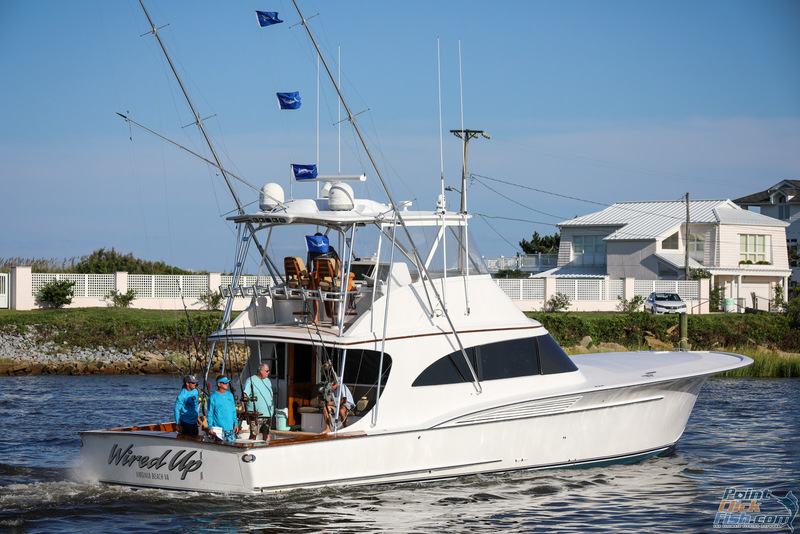 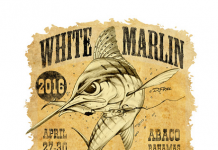 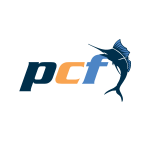 One 440 lb blue marlin, 8 blues, 4 spearfish and 154 whites. Waverunner is in the lead with 7 releases 490 pts, Fin Planner 6/420 (on time) Poor Girl 6/420.